Do you have a lot of different cleaning products to use when you need to clean your house? Would you like to have one cleaning product that can replace all your store bought products? The product you need to have to do all of this is thieves household cleaner. The best thing about thieves household cleaner is the product in concentrated. This means a little will go a long way before you need to get a new bottle. The reason this cleaner works so well is that is acts like a solvent to remove dirt and grime from any type of surface. 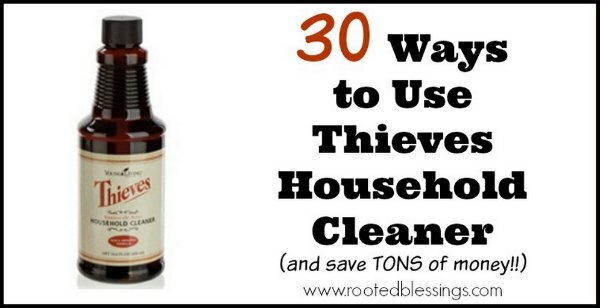 You may be surprised that you can use thieves household cleaner when doing laundry. Add a cap to the wash cycle and wait to be surprised by the results. You may find that this product works so well that you do not need any other cleaning product in your home.